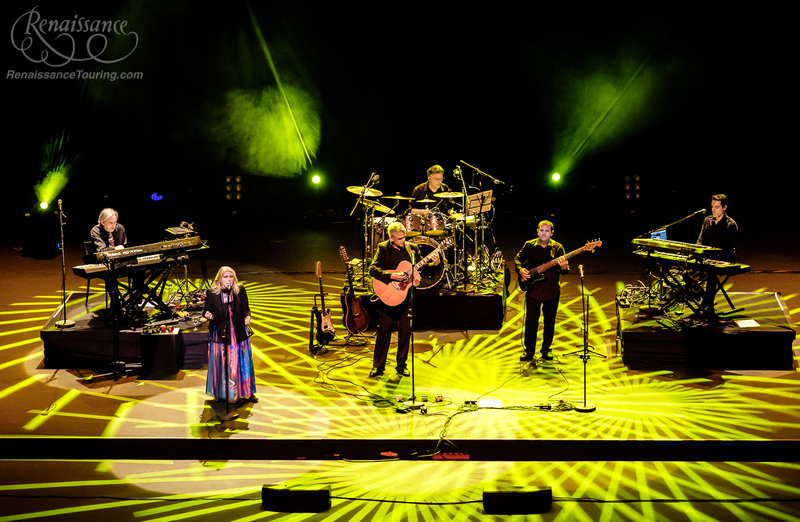 Symphonic Rock Pioneers return to Japan for two concerts in Tokyo with their Symphonic Journey show, featuring the stunning five-octave voice of Annie Haslam and their unforgettable, unique style of symphonic rock. The Tokyo concerts coincide with the Japanese release on the 14th September of the wonderful DVD/2CD live concert recording A Symphonic Journey. Posted July 21st, 2018 in Japan, News, Newsfeed, Tour. Posted October 13th, 2017 in News, Newsfeed, Tour. These four shows will feature a 10-piece Chamber Orchestra: a handpicked assemblage of strings, woodwinds, brass, and percussion. 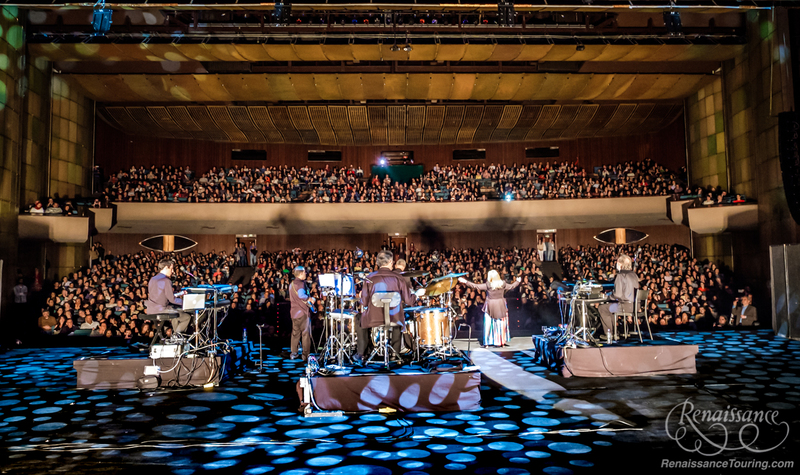 These performances will be the first time in 40 years that Renaissance will perform on stage with a live orchestra and, in addition, 2017 marks the 48th year since the band’s formation and its ninth consecutive year of touring since their reactivation in 2009. Plans are currently being made for the group to film one of these shows for an upcoming DVD release, which will follow the success of their 2015 London Union Chapel DVD. Additional tour performances without the chamber orchestra are currently being scheduled. Posted June 5th, 2017 in DVD, News, Newsfeed, Releases, Tour. Cost: $60.00 per person. Available for purchase here. Posted October 16th, 2016 in News, Newsfeed, Tour. Cost: $50.00 per person. Available for purchase here. Posted January 27th, 2016 in News, Newsfeed, Tour. At long last our new music video Cry to the World filmed in the UK July 2015, with the soundtrack featuring Ian Anderson of Jethro Tull on flute. We will be performing this song in our upcoming shows at The Keswick, Birchmere, Newton Theatre, and the Moody Blues Cruise. Music video produced by Paul Green Productions. Posted January 23rd, 2016 in News, Newsfeed, Releases, Tour. 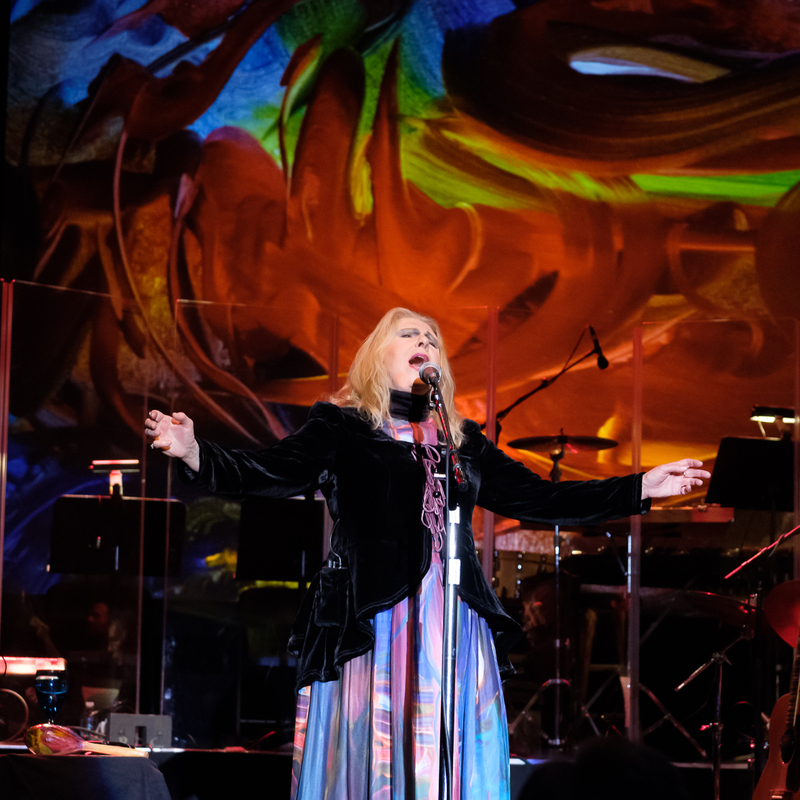 Symphonic rock icons Renaissance featuring legendary singer Annie Haslam will be performing in the US in the Fall 2015! 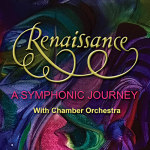 Responding to requests from fans, Renaissance will be performing Song For All Seasons, Sounds Of the Sea and Northern Lights along with favorite classics and debuting Immortal Beloved from their critically acclaimed Symphony of Light album on this tour. Legendary keyboardist Patrick Moraz, best known for his work with YES and the Moody Blues, as well as his innovative solo career, will be making a special guest appearance with the band at the Victoria Theater at New Jersey Performing Arts Center in Newark, NJ on October 9 and 10, 2015! Please visit the tour page for dates and ticket links. Posted September 1st, 2015 in News, Newsfeed, Tour. 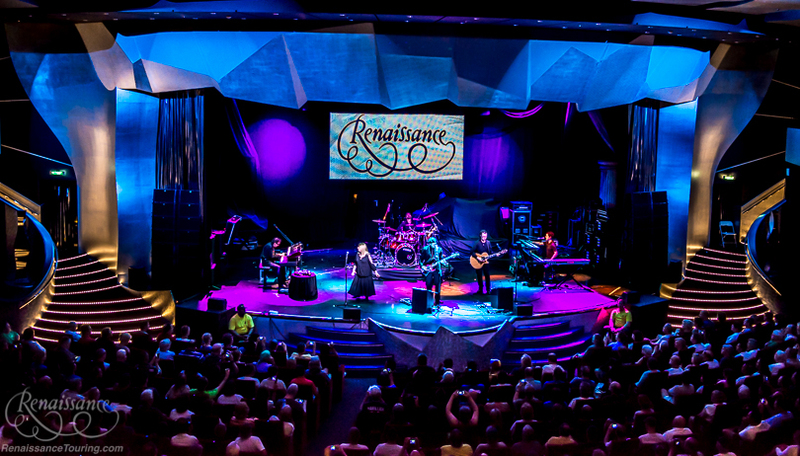 Responding to requests from fans, Renaissance will be performing Song For All Seasons, Sounds Of the Sea and Northern Lights along with favorite classics and debuting Immortal Beloved from Symphony of Light on our 2015 Fall tour. We are excited to bring to these performances the same brilliant line up of musicians who just completed our successful European Spring Tour 2015: Rave Tesar – keyboards; Tom Brislin – keyboards/vocals; Mark Lambert – acoustic guitars/vocals; Leo Traversa – bass/vocals; Frank Pagano – drums/vocals; and of course, the amazing vocals of Annie Haslam. 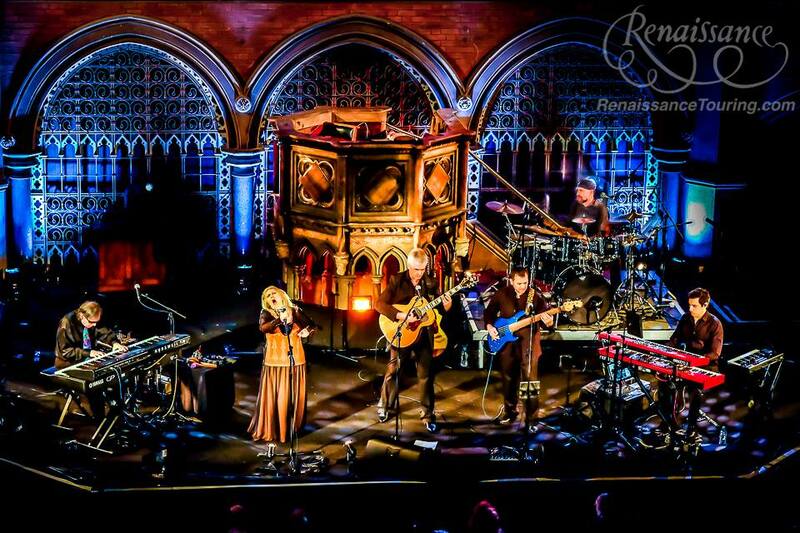 We look forward to our upcoming DVD release of ‘Live’ at The Union Chapel London, which was made possible by our successful IndieGoGo campaign and enthusiastic contributors whose love and support of Renaissance has been overwhelming. Pre-release contributions for pledge rewards, including your name in DVD booklet credits, can still be made for a limited time at the campaign page on IndieGoGo.Annie will be returning to England soon to finalize the DVD editing and production while back in the USA, Rave Tesar is perfecting the final audio mix. We hope to see everyone at the shows! Posted June 30th, 2015 in News, Newsfeed, Tour. Posted January 4th, 2015 in Tour. Posted October 1st, 2014 in News, Newsfeed, Tour.